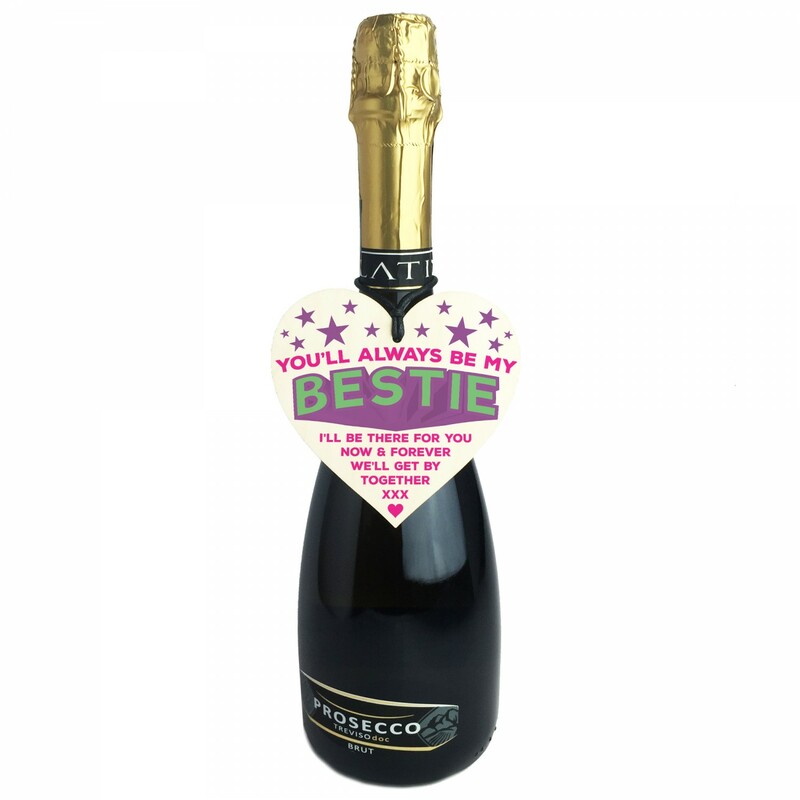 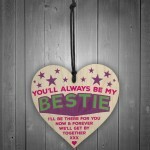 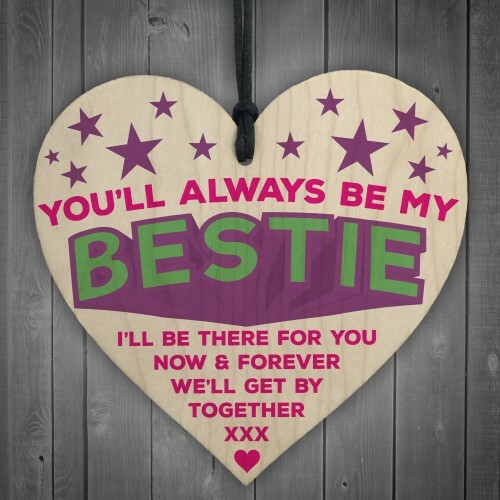 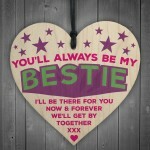 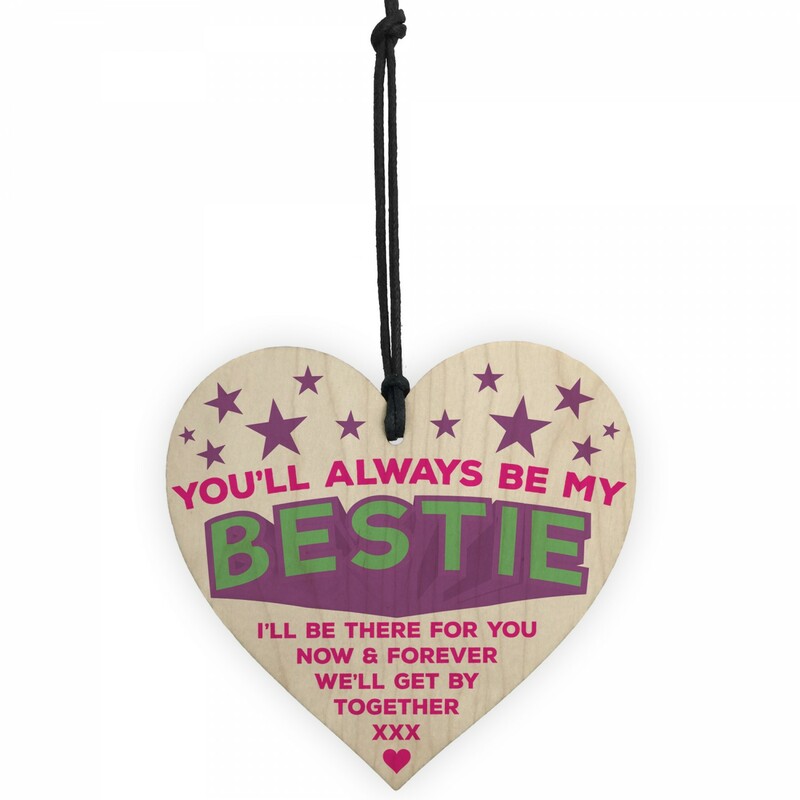 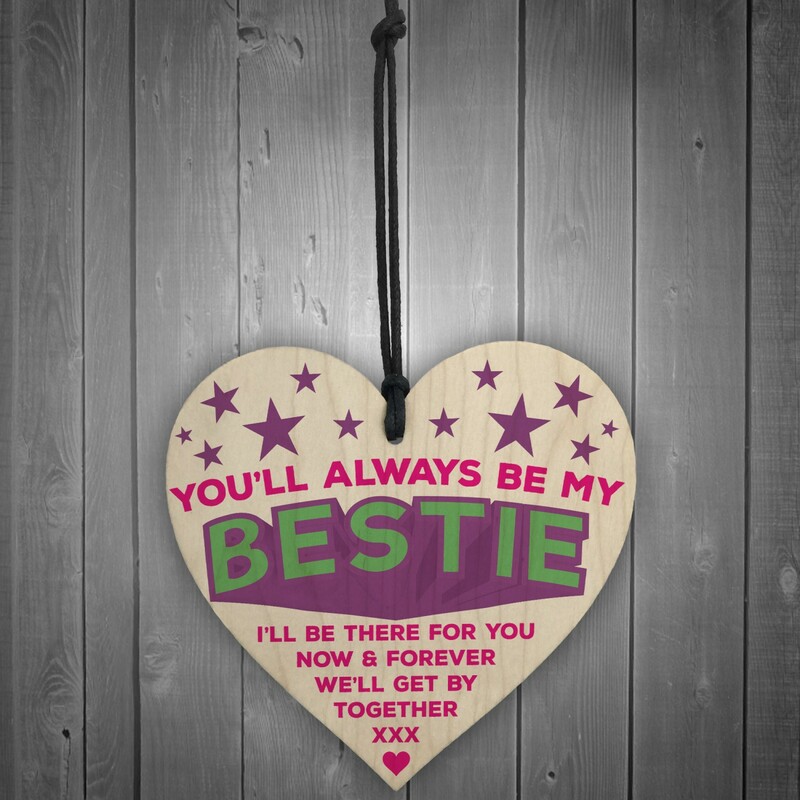 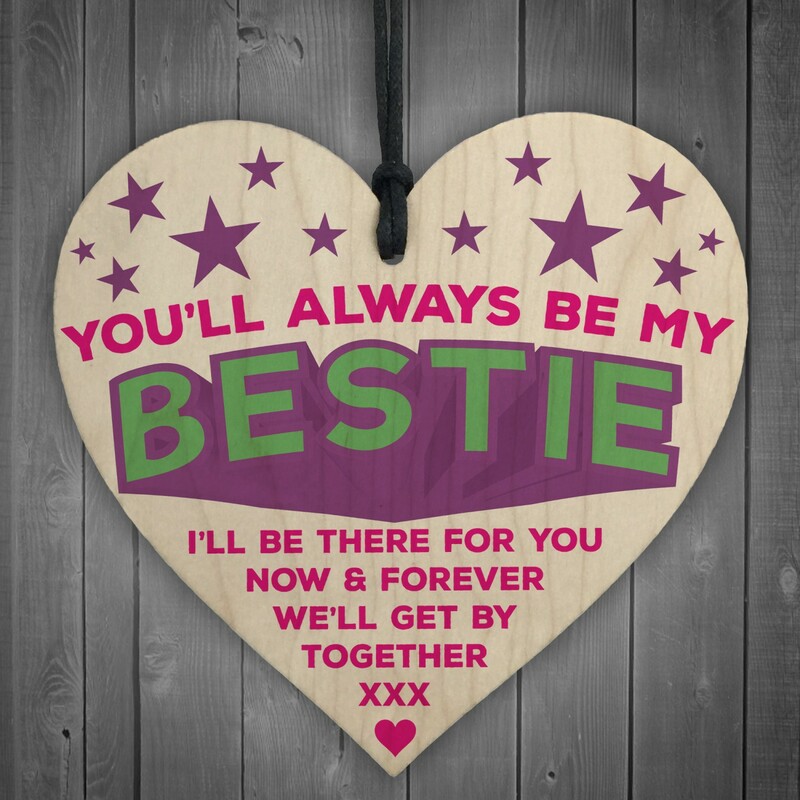 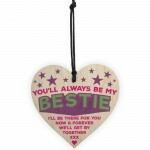 The perfect plaque for the best of friends that you are always there for. 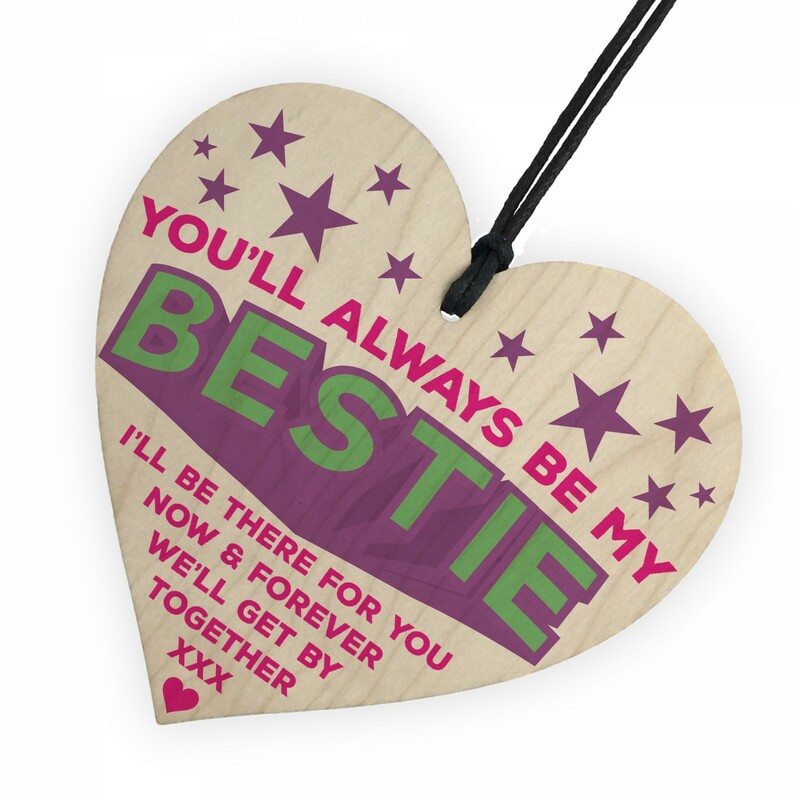 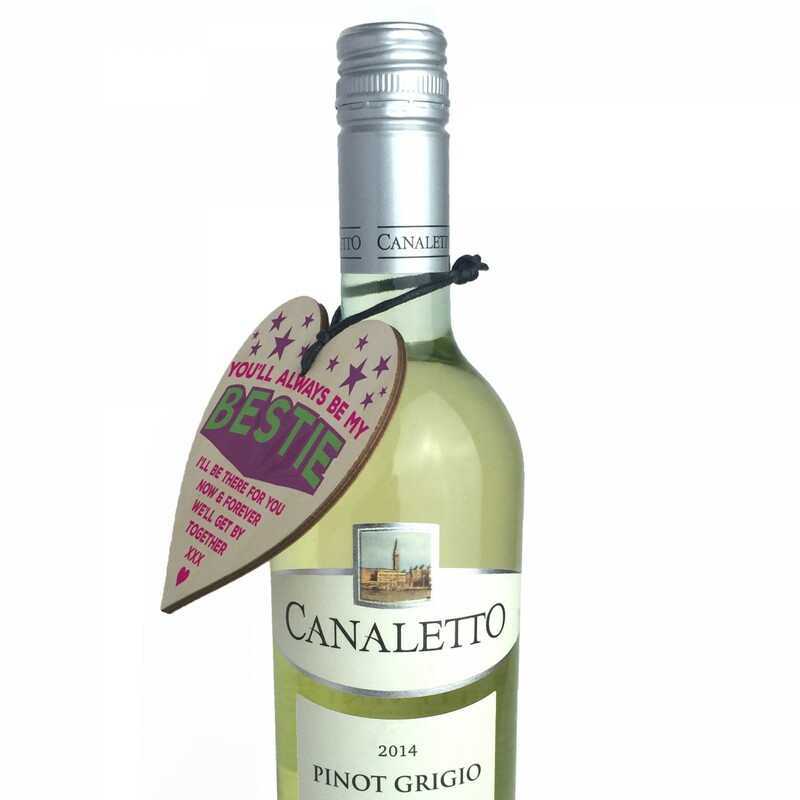 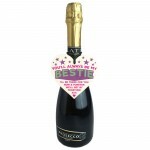 Give this gift with love and put a smile on your friend's face every time they read it. 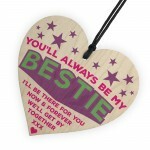 This heart would make a great Birthday or Christmas gift.